How do I make my listing stand out? This listing guide will tell you everything you need to know to get the best results from your RV rental listing. Follow these steps and your listing will rise to the top and get more inquiries, more rentals, and more rental income. Keep in mind, the guests we bring to you tend to be novice and they don’t want to drive or tow your RV. 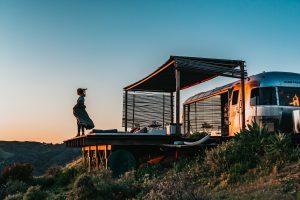 They want to camp in comfort and are looking for an experience; a destination, or a solution for their trip or circumstance that is different than what they can get from a hotel or a tent. They don’t want to drive or tow an RV. They just want to use it. They want to leave the hassle of set-up to you. They don’t have camping equipment. They expect to share yours. They expect a clean, comfortable, and completely outfitted RV when they arrive or when the RV is delivered. Your profile – This must be a picture of you if you want to get more inquiries. No logo’s, and no RV’s. It should be a picture that represents who you are; a photo with your spouse and/or other family. People want to rent from real people, not logos or RV rental companies. We are a peer to peer website offering great deals on RV rentals, not a commercial RV rental company. Tell them about yourself, who you are, what you like to do, why you are sharing your RV. Location – Choose a popular destination near you, your home address, or use the address where your RV is stored. Set the delivery radius accordingly. This should be the distance that you are willing to drive and deliver. RV Rental at Port San Luis Harbor, Avila Beach, CA. Note: If you have more than one RV, list them all. You may choose different locations to cover more area. If the requested RV isn’t available for the renter’s dates, simply click on “Special Offer”. You will see a pull down menu of all your RV’s which allows you to offer a second RV and adjust pricing accordingly. Delivery Area – Our search results will present RV listings within the delivery radius of the destination entered by the renter. If your RV is listed within this radius, your RV rental will be an option for the renter. Make sure you cover your desired delivery area with the appropriate radius. Be sure to price the delivery fee appropriately to cover your expenses. Photos – Choose wisely. 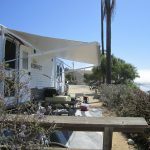 This may be the most important feature of your listing and should accurately reflect the condition of your RV. Use natural lighting when possible and keep a large frame of reference, meaning no close ups. Try to capture the location features or benefits in the background. 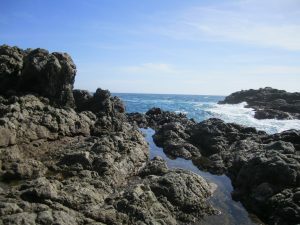 Most people are visual in nature. They need to “see it” before they can dream it. Your RV with a sunset, stream, vineyard, or trees in the background is very powerful. Inside pictures should be taken with plenty of light and from the furthest perspective. Include a layout of the RV if possible. You can usually find these online at the manufacturer’s website. Note: If your photos end up sideways, or upside down, simply click on the photo to edit. You can then rotate it right or left. You can also crop your photo if need be. 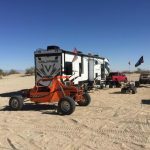 Description – Besides photos, a good description of your RV and the location(s) that you will deliver to is at the top of the list in importance. Search Engine Headers – Your title is your H1 header. 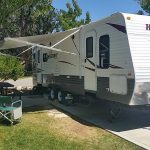 We will include keywords such as “RV Rental” and your location, so you don’t need to mention this, but you should use appropriate keywords for your area such as a popular campground where you deliver. Accuracy – You absolutely must describe exactly what you are renting and what your terms are. Include all relevant information such as; where you are willing to rent, e.g. county, parks, or private homes and other geographic definitions. Include a description of the location you’ve chosen to list, the features, benefits and best site options. Pricing – They system allows you to price your rental differently for weekends and holidays. This is a great tool that lets the system do the work. Take time to set this up in the beginning and you’ll generate more income. Remember, there is a market for all RV’s (old or new) in working condition. 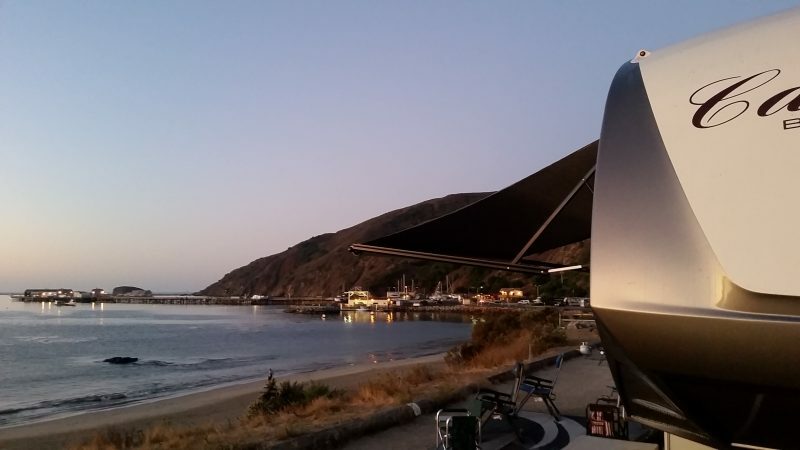 We have Airstreams priced at over $300 per night and smaller trailers at $80 per night. Be a Host – Most people visiting your area have never been to the location you are delivering and setting up. Tell them about it and include tips on where to go and what to see. Explain your amenities and what to expect when they book your RV. Amenities – Make sure to list all of your amenities into the appropriate fields. The system allows significant filtering when searching for a rental. If you don’t list your amenities, your listing may not appear to the renter. Facebook and other social media – The single biggest factor that will contribute the most to your success is YOU. Share your new venture with your friends. You can use the share buttons on your listing to easily post your RV listing. You will be surprised at how many of your friends will support you and help you spread the word. A friend of a friend wants to rent your RV! Alert settings – This is done in your account settings. Click on edit profile and enter your mobile phone. Verify your phone number for SMS alerts. When a guest makes an inquiry, you must be responsive. If you wait too long to reply, they will move on to the next RV owner and rent their RV instead of yours. Ready to List? Become a member first (it’s free).